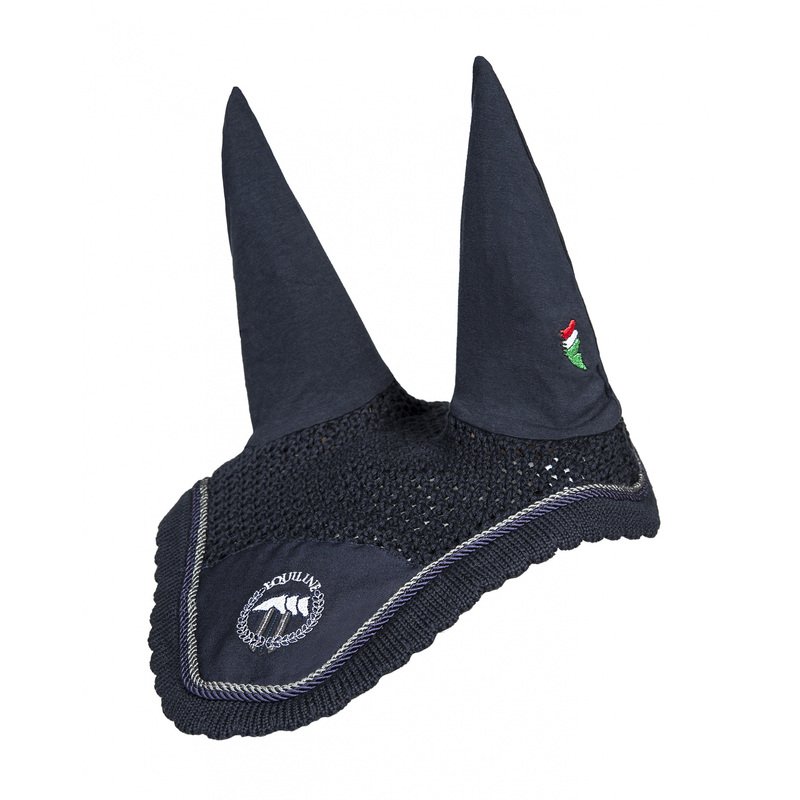 Jonathan fly hat will complement a summer outfit composed also of Jordie Octagon saddle pad from Equiline. Due to crocheted structure of its material, it is breathable and comfortable. 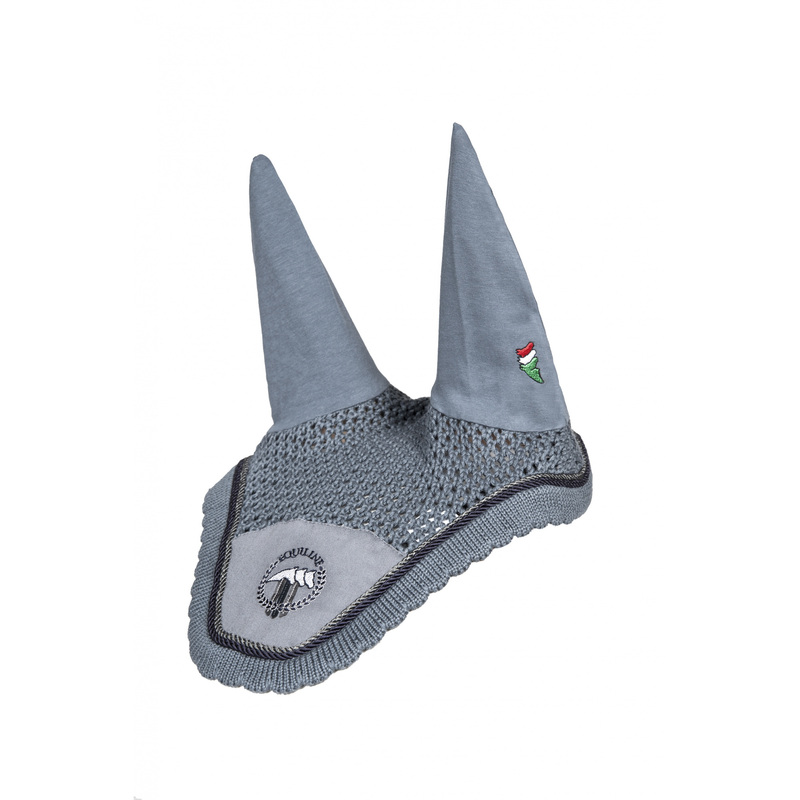 The fly hat has a trimming, a big Equiline logo on the front, and a small red-white-green logo on an ear. One size.